'Fruzan Technologies' is Persian word pronounced as 'Froozaan' which means 'Bright'. As the name indicates we have bright ideas and bright goals. Our quality work and dedication makes us one of the best IT Company. Fruzan is established at Nagpur in October 2015. We provide the services like Web development, Android development, Web Application, Desktop Application, Graphic designing, Grapics designing, Logo Designing, Data Entry and Bulk SMS. 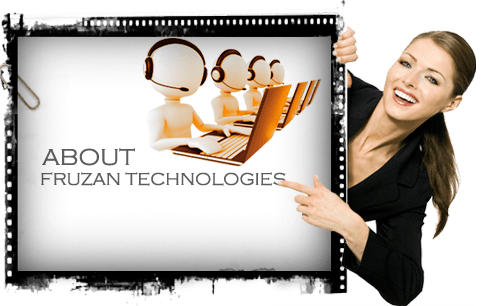 We make attractive Websites with variety of designs, logo and images.We have a team of highly skilled and experienced software developers who are expert in all kind of software solution. Our main goal is to being professional. As we believe our works is our identity. It is our main concern to fulfill your demand and provide you the best. We believe no dream is big enough which can't be fulfill. A dot is the starting point of a great canvas. It's we who make our dream into reality through our hard work and dedication. Our commitment to providing a quality product extends to the level of quality delivered by the customer service we provide you. Your satisfaction is our top priority and we'll endeavor to maintain our status of 100% customer satisfaction. “We stood blinking in the Bright sunshine”. Our goal is the Bright future with the client satisfaction. Work is our first responsibility and our commitment is our VISION. We have to find ourself by giving the best service to our clients. 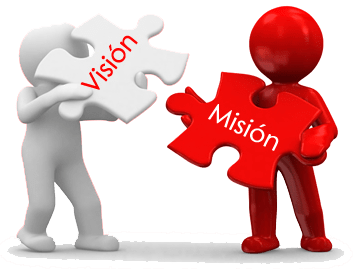 Our mission is to achieve a good reputaion with our services and grow our company by growing the business of the clients with our energetic team.